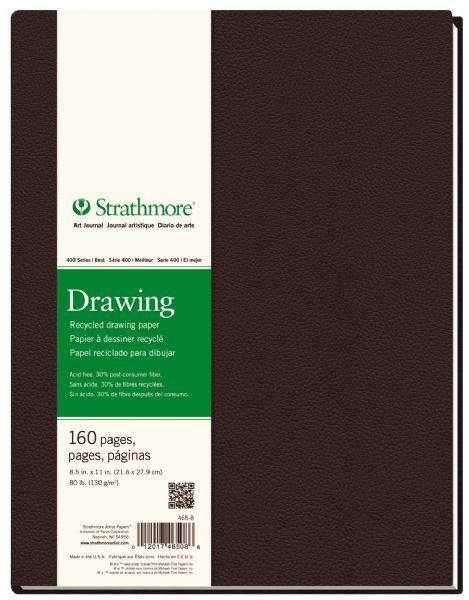 * Bright white drawing paper has a very good rating for graphite pencil colored pencil charcoal and sketching stick. * Also good for soft pastel oil pastel marker and pen & ink. * 5 1/2" x 8 1/2" 160 pages. 11.25" x 8.75" x 0.94"